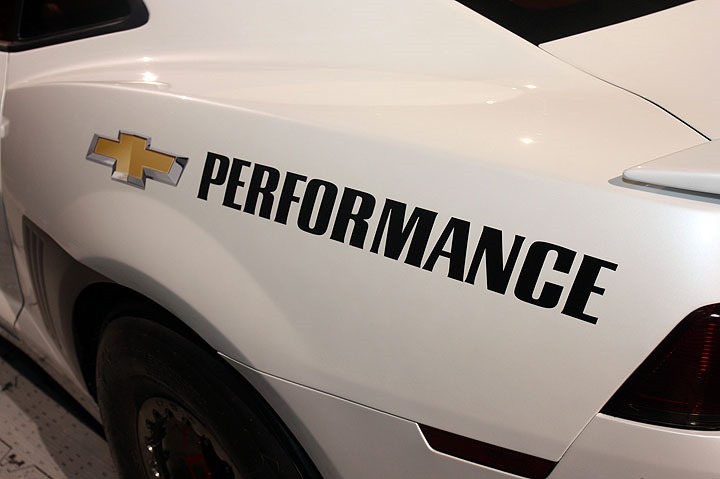 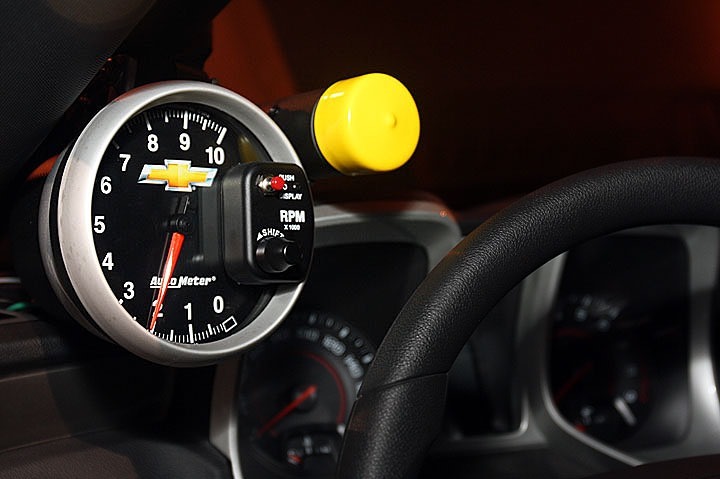 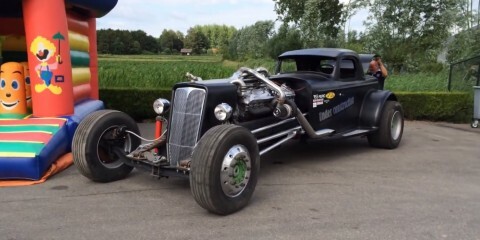 If you are looking for a hand-built beast to take on the NHRA Stock Eliminator & Super Stock classes,well Chevrolet has exactly what you need! 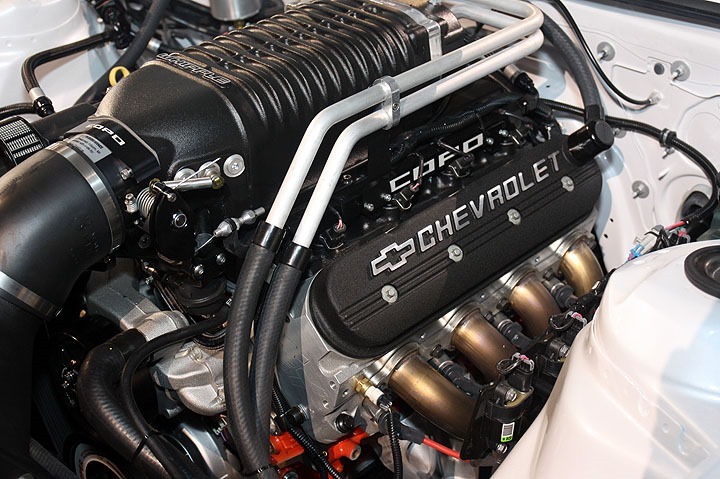 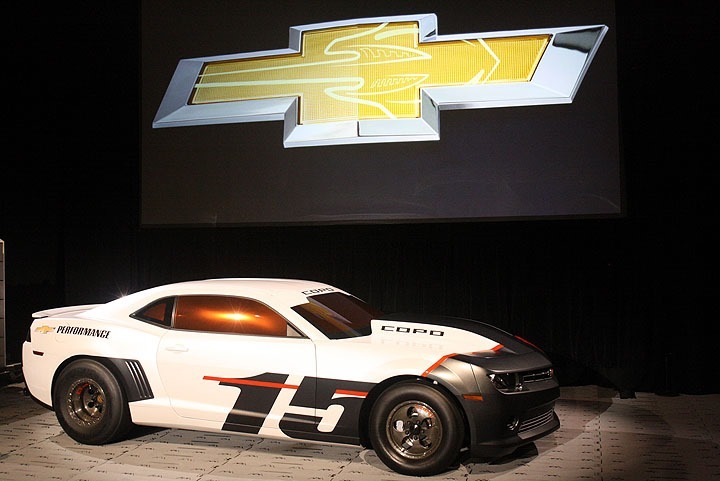 Finally the 2015 Chevrolet COPO Camaro is here with lot’s of engine options including here a 2.9L supercharged 350ci LSX. 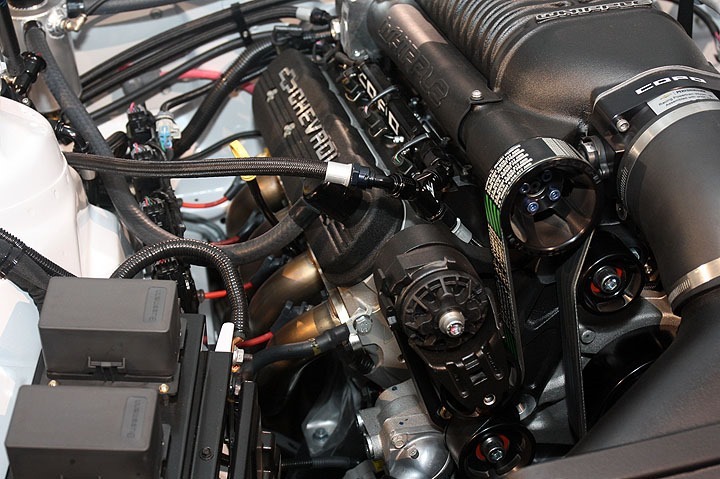 But if you want to go naturally aspirated, the option sheet includes 350,396 and 427-cid engine options. 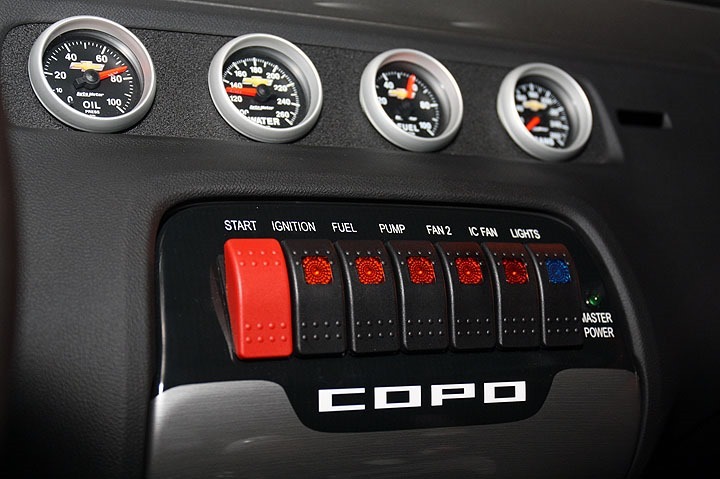 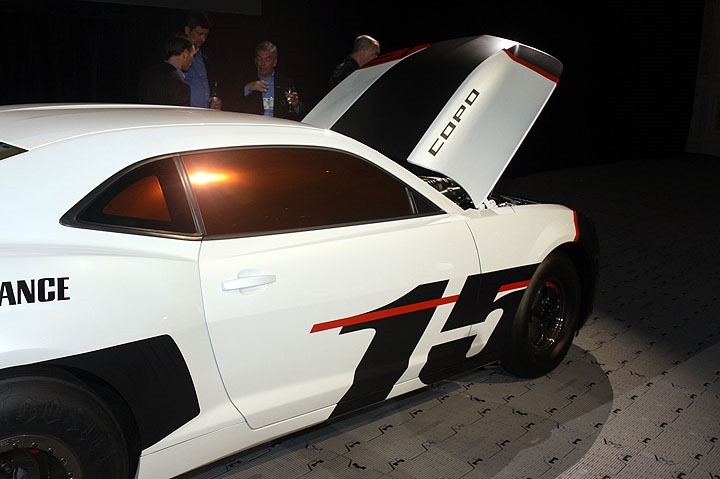 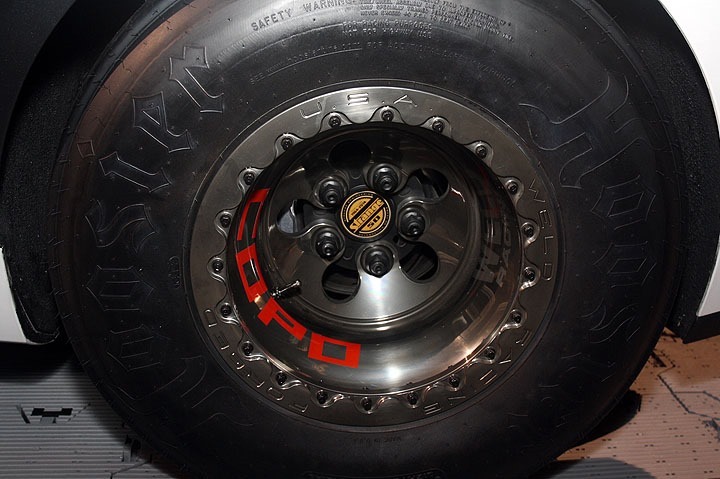 The company unveiled the 2015 COPO Camaro at SEMA show 2014 in Las Vegas. 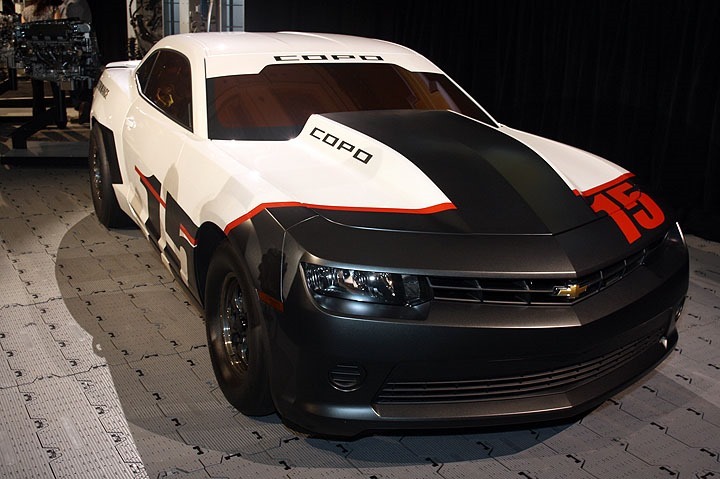 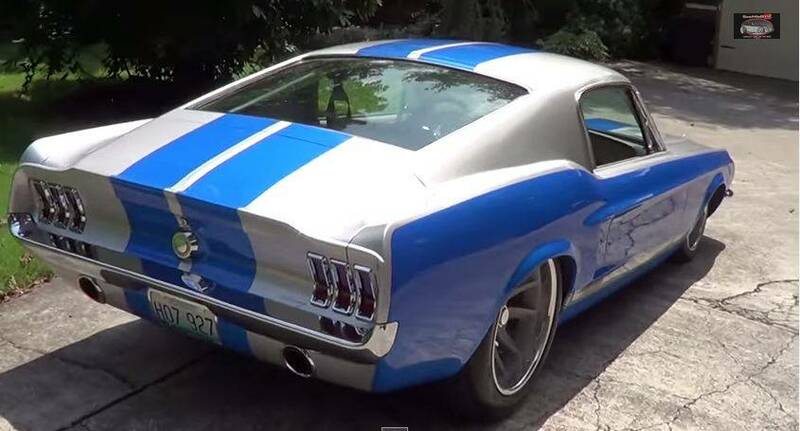 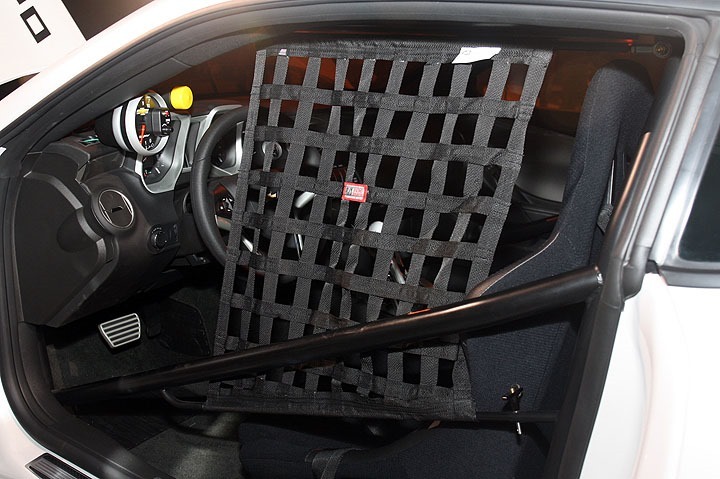 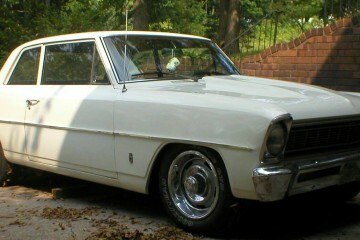 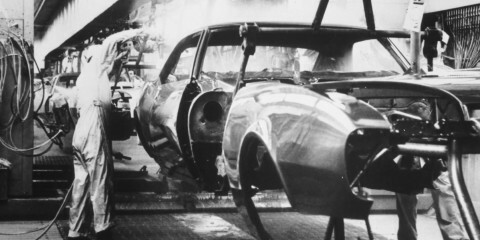 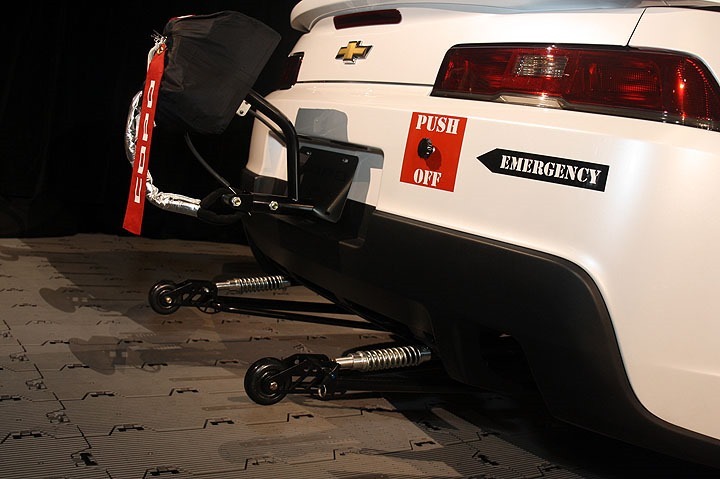 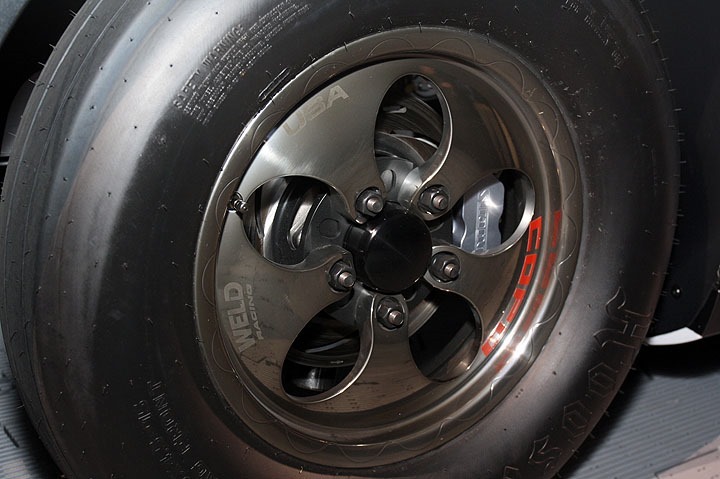 Furthermore the cars come with an approved roll cage, suspension that is especially for drag races and a modified chassis.You can order this masterpiece through the Chevrolet Performance COPO Camaro build Book. 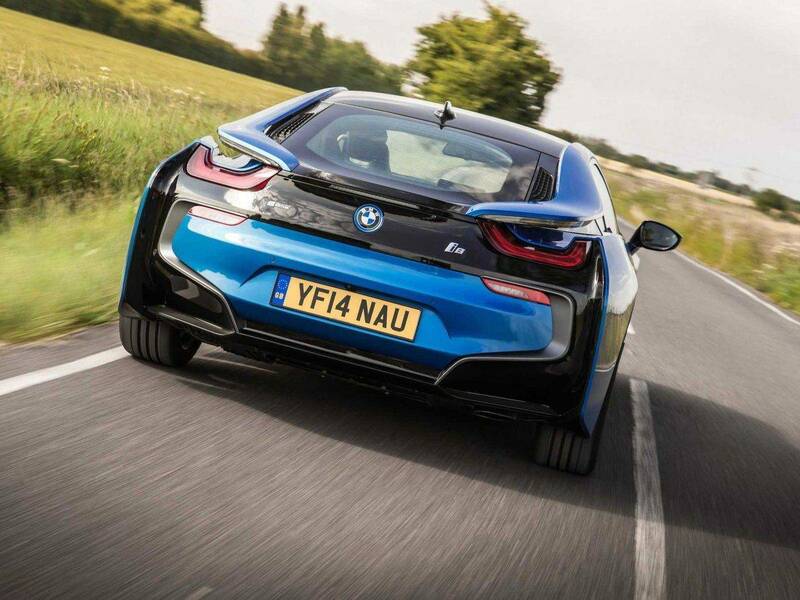 The BMW i8 is officially the best car for the year 2015 in the UK!